Black Friday deals from cruise lines are always massive in USA, but now the UK has taken the sale on as well we will start to see many discounts and offers rolling in. Many lines such as Princess, MSC, Norwegian, Royal Caribbean and many more will be offering some amazing deals for Black Friday. Kicking off the festive season is all about having fun and celebrating with your partner, family and friends, so get ready for some amazing BFUK cruise deals. Now is the time to book your next cruise with limited-time offers for the best cruise lines around the world. Maybe you wish to cruise on the Independence of the Seas or the stunning P&O Azura; whatever takes your fancy there will be a list below of all the best deals. In 2014 Princess Cruises offered its customers up to 50% off when you booked a 3 to 5 night cruises to the Caribbean. Black Friday deposits on 5 nights or less were very low indeed, in the USA these were set at like $1 with Princess Cruises, so we are very much looking forward in seeing what these lines can offer UK customers. Back in 2015 P&O Cruises offered its customers 30% during its not so Black Friday sale lol. What will they offer this year of 2016? 7 Night France And Spain on board the awesome Independence of the Seas from 28 May 2016 only £649 per person. You will visit Southampton – England, Gijon, Bilbao – Spain, Cherbourg – France, Le Havre (Paris) – France, Southampton – England – prics do vary such as Room price (per person) from Interior £879, Ocean view £899, Balcony £999, Suite £1,349 – For more information visit the official Royal Caribbean International website. Head on over to P&O Cruises website and you will see many 2016 cruise deals, such as the Mediterranean 20 Apr 2016, 7 nights, full board Fly-cruise holiday from £549, inside cabins £549, outside cabins £629, balcony from £799, mini-suites from £1,099 and suites from £1,299. You fly to Genoa with a little of Croatia and then fly home from Venice. Can Black Friday deals do any better than Celebrity Cruises and its Eastern Caribbean Cruise? This one is from £489pp for a 9 nights on board the Celebrity Constellation on 28th November 2015. The Itinerary starts at Fort Lauderdale, Florida got to Gustavia, St. Barts / Philipsburg, St. Maarten and two other ports of call. 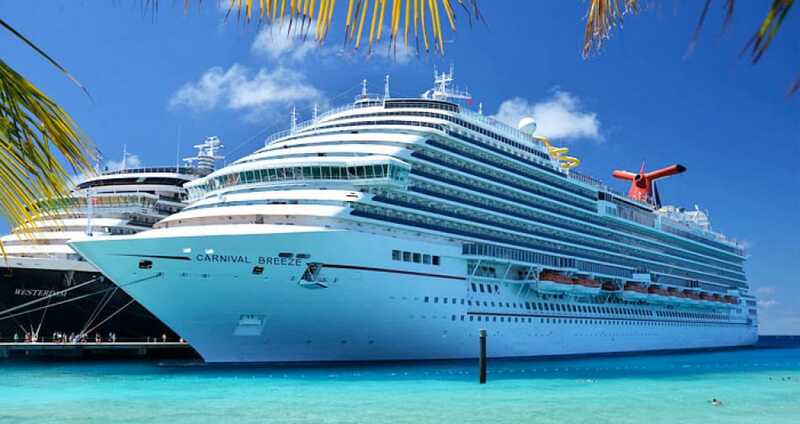 P&O Cruises from only £599 per person for the Mediterranean 7 nights full board cruise, runs from April 13th 2016. I am hoping to see some Black Friday deals from Thomson. I would very much love to go on the Thomson Majesty again leaving from Corfu doing the Adriatic Cruise. This is the ship we had our honeymoon on.